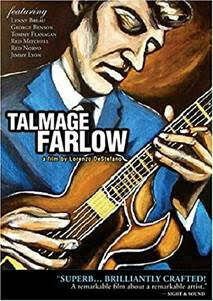 and 37 years since “Talmage Farlow” was first released in 1981.
and is currently available on DVD from MVD (Music Video Distributors). will soon be available on multiple digital platforms as well. with the legions of true believers as well as for a whole new audience. 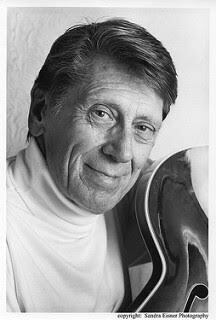 TALMAGE HOLT FARLOW’s half-century career in jazz embodied the unusual. Born June 7, 1921 in Greensboro, North Carolina, he was supposed to grow up and become a textile plant worker like his father. Instead, he spent countless hours tuned in to remote radio broadcasts of Count Basie, Benny Goodman and Coleman Hawkins. By the late 1940s, the polite, lanky boy with the massive hands had moved to New York after playing in dance and society bands down south. Tal’s highly innovative style and unique sense of harmony soon established him as a vital link in the chain begin by the guitarist Charlie Christian. His work in the bands of Buddy DeFranco, Artie Shaw, and in the landmark Red Norvo Trio with Charles Mingus in the early 50s eventually launched him on a successful and much-heralded career as a leader, resulting in many international awards including Down Beat magazine’s New Star of 1954 and Down Beat poll winner in 1956 & 1957. 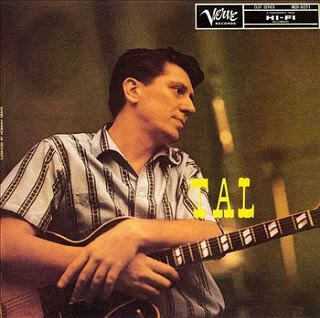 At the top of his form in 1958, Tal Farlow walked out of the limelight as suddenly as he’d walked into it less than ten years before. People wondered where he’d vanished to. Had he cracked up? Was he sick of the jazz scene? Farlow put it more succinctly "It didn't suit my temperament, I guess." Settling in the coastal town of Sea Bright, New Jersey, the guitarist returned to his old trade as a sign painter and gave some private lessons at a nearby music store. His "disappearance" turned him into a living legend for generations of players and fans. 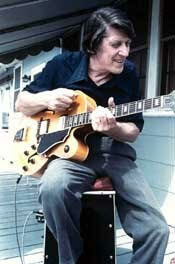 You could still hear him from time to time into the early eighties in clubs and restaurants along the Jersey Shore. His most loyal listeners found him but press attention was scarce. In addition to showcasing Tal’s music through onscreen appearances by jazz greats Lenny Breau, Tommy Flanagan, Red Mitchell, George Benson, Red Norvo, Jimmy Lyon, Tal’s then wife Tina Farlow, and Joseph Papp of New York’s Public Theatre, Lorenzo DeStefano’s sensitive film explores Tal’s reasons for choosing a different kind of life for himself. After the film’s premiere at the Carnegie Hall Cinema in New York City in 1981, Tal found himself in demand again, venturing far from Sea Bright on international tours and in appearances throughout the States. He painted fewer signs than before, played more music. He could even see Manhattan from his porch on certain days, though he still seemed to prefer the rhythms of small-town life. Since his death on July 25, 1998 at the age of 77, Tal’s place among the great innovators of modern jazz is well-assured. 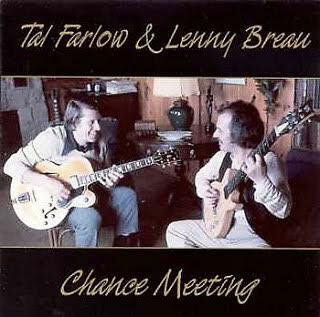 Constantly searching, refining, experimenting, Tal Farlow was more than just a great musician. His patient struggle to find a balance between artistic excellence and peace of mind is the real story behind "Talmage Farlow". 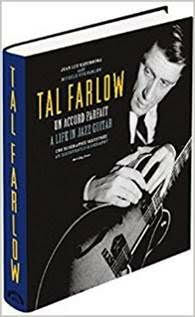 "A gentle and intimate portrait of the lauded jazz guitarist Tal Farlow. "A swinging intimate portrait of one of jazz guitar's most innovative and enigmatic players. So many magical moments.